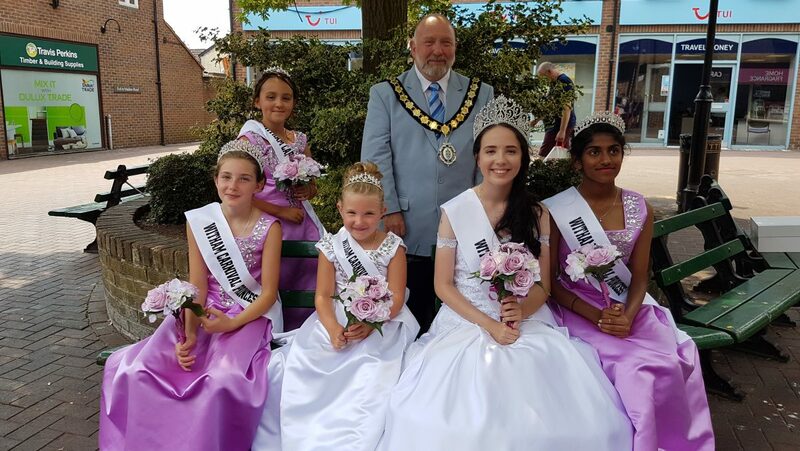 These are the Sponsors that ensure Witham Carnival Association Keeps Going……. Witham Carnival Association wish to thank the following who in their way helped to sponsor the Carnival. Without their tremendous support the Carnival day would cease to exist. All shops and the people who assisted by displaying Carnival posters.